I have a shiny cover! Oh, and the cover is shiny! All my other covers have a matte finish, but this one gleams! I know! Aren’t they pretty? 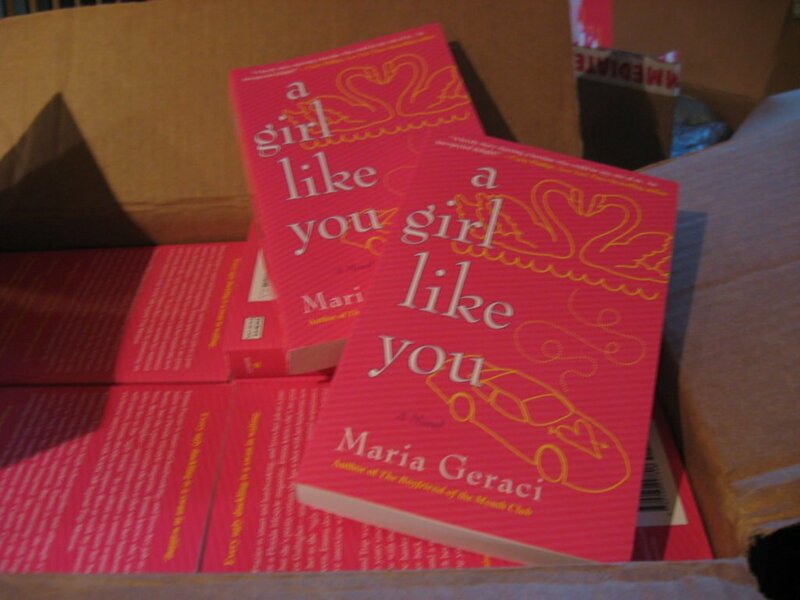 Love the cover, Maria! I like that it is shiny too! Yep, I’ll be doing a blog tour and giveaways! Woot! Love it! So much fun! WOW! It is pretty! Can’t wait to read it Maria! !